VETERAN OWNED WITH CUSTOMER SERVICE AT THE HEART OF EVERYTHING WE DO. Operating out of Illinois since 2008 RedLegg is a master provider of information security services. RedLegg is a boutique, nimble, old-fashioned customer service company that enjoys the technology battlefield. Knee-deep in the community, RedLegg enjoys crafting solutions designed to find, document, monitor, & eliminate the risks & vulnerabilities unique to your business. RedLegg’s corporate office is located in Geneva, IL. RedLegg 24x7 Support Engineers are located all over the United States. Here to support, grow, and protect. In 2008, Lynn took his passion for the ever-changing world of cybersecurity and his 20+ years of industry experience and founded RedLegg. As Founder and Co-Partner, Lynn crafted RedLegg into the successful, honorable corporation and family of experts it is today. A veteran of the Illinois National Guard, Lynn knows the value and power of a diligent, close-knit team and is proud to be at the helm of this one. “If you can’t fly, then run. If you can’t run, then walk. If you can’t walk, then crawl. But whatever you do, you have to keep moving forward.” - Martin Luther King Jr.
A creative builder with experience at every level of operations, Stewart takes a customer-focused approach to delivering efficient, scalable and lasting solutions. Stewart draws from his uniquely diverse background to innovate new tools and efficient processes to better serve both RedLegg’s customers and engineers. From his work guiding RedLegg’s Managed Security Services and Operations to his free time spent woodworking and blacksmithing, Stewart knows the power of process. 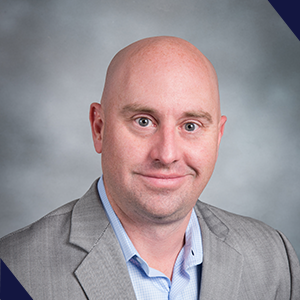 Andrey holds a Masters in Electrical Engineering and has more than 15 years of InfoSec Management & Consulting experience working with Fortune 100 companies in Financial, Healthcare, Pharmaceutical, Legal and Packaged Consumer Goods Industries. Andrey has a wide range of intelligent and InfoSec talent and knowledge making him to be an outstanding vCISO and vDPO as well as a strong leader of the delivery services team. Andrey is professional and efficient. He also enjoys cooking! 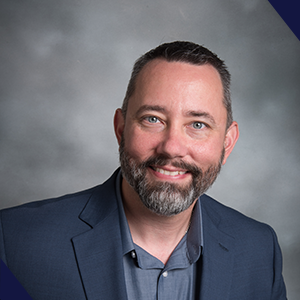 A proactive problem solver and strong advocate for continued growth and education, Michael thrives in the complex and constantly changing landscape of cybersecurity. 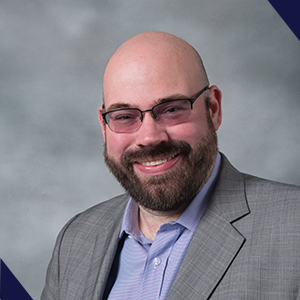 In his seasoned career in cybersecurity, Michael’s expertise has been enlisted across multiple verticals and challenges including strategic planning, policy development, governance and vulnerability management. 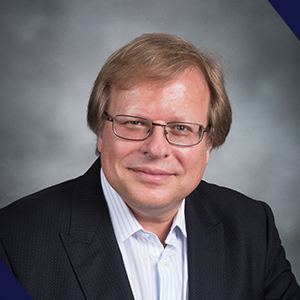 Michael holds a Masters in Information Assurance and several certificates including his CISSP. He’s a proud board member of CircleCityCon, an information security conference he helped found. Despite being considered a master of developing workflow processes, Kevin relishes any opportunity to further evolve and refine RedLegg’s processes. 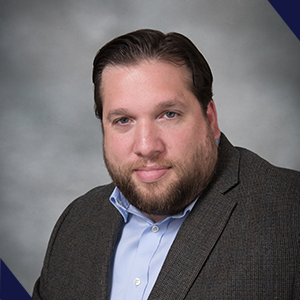 Kevin sees every customer engagement as a learning opportunity and eagerly examines every facet of the customer experience to maximize quality in analytics, decisions and action items. Kevin is proud to combine his years of MSS and service delivery experience and attention to detail to oversee and consistently elevate RedLegg’s day to day processes. A true ‘people person’ and a Navy veteran, Joel fits seamlessly into the RedLegg family and mission. Joel specializes in the human side of technology, guiding customers through the RedLegg experience and ensuring they are kept in-the-loop at every stage of the process. Joel channels his experience in International Relations and as a technician at Apple into a deep commitment to customer care. 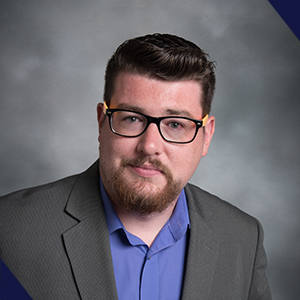 Justin has worked in marketing and consulting for nearly a decade, ranging from small and medium-sized businesses to fortune 500, operating an independent consulting agency, and specializing in the technology space. Whether he’s rock climbing, woodworking or at his desk, creating and problem-solving are his passion. 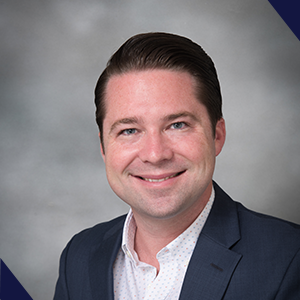 Justin studied marketing at Old Dominion University and spent his life and career bouncing throughout the south (FL, VA and TN) before making his home in the midwest.